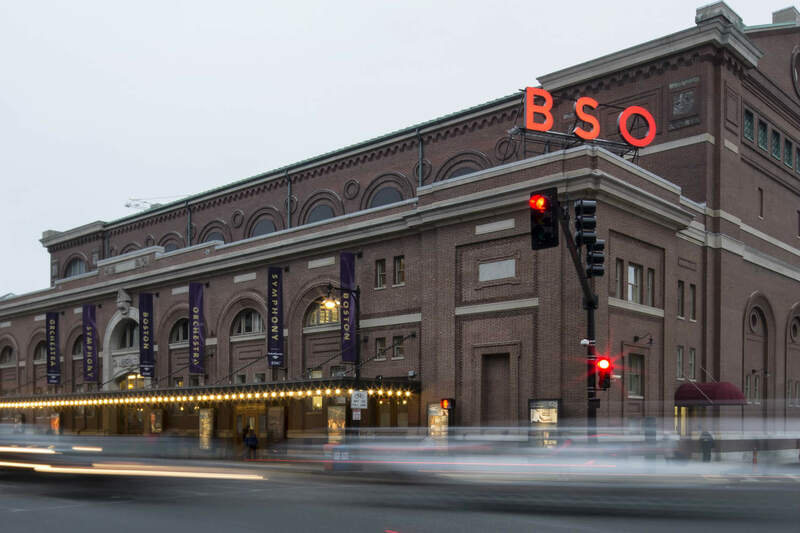 A cultural icon for 134 years, the Boston Symphony Orchestra is world-renowned for the excellence and diversity of its performances. 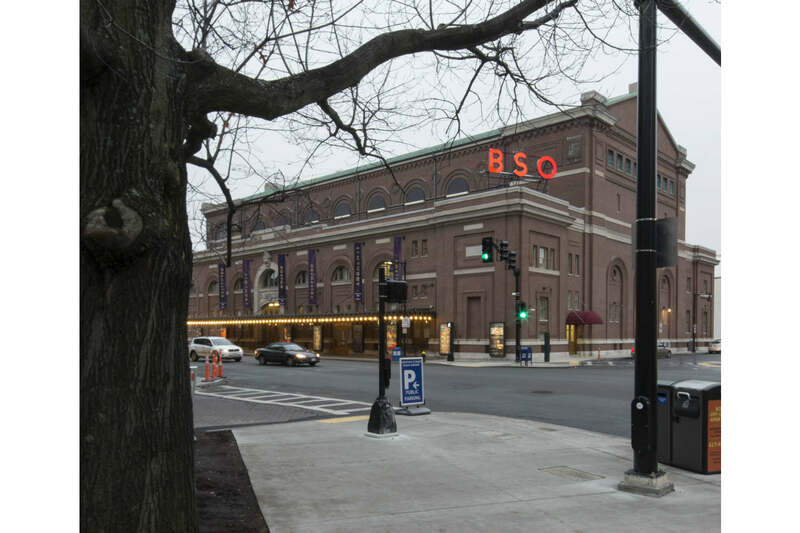 Broadcast from Symphony Hall, via radio, TV and the Internet, these symphonic and ‘Boston Pops’ concerts encompass the entire spectrum of classical and contemporary music, from Rachmaninoff to Manilow. 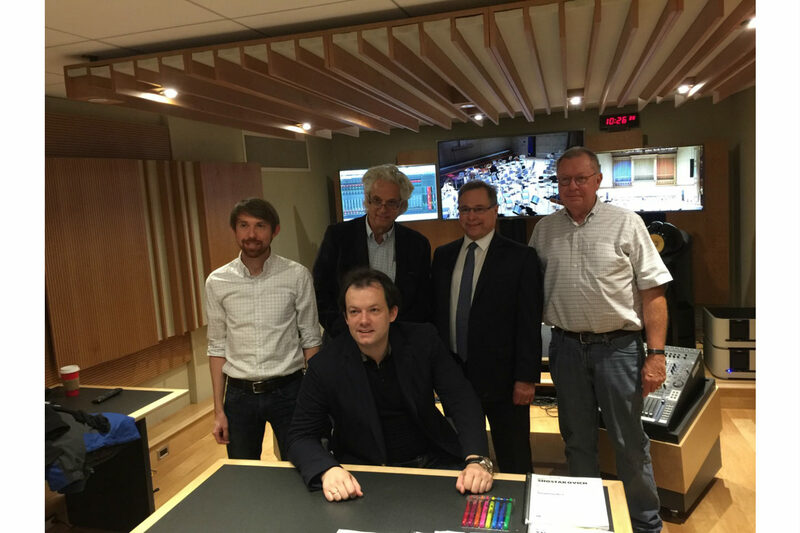 After over forty-five years of service in the broadcast and recording of thousands of concerts, the Symphony Hall’s Deutsche Grammophon Gesellschaft Control Room had earned a major upgrade. 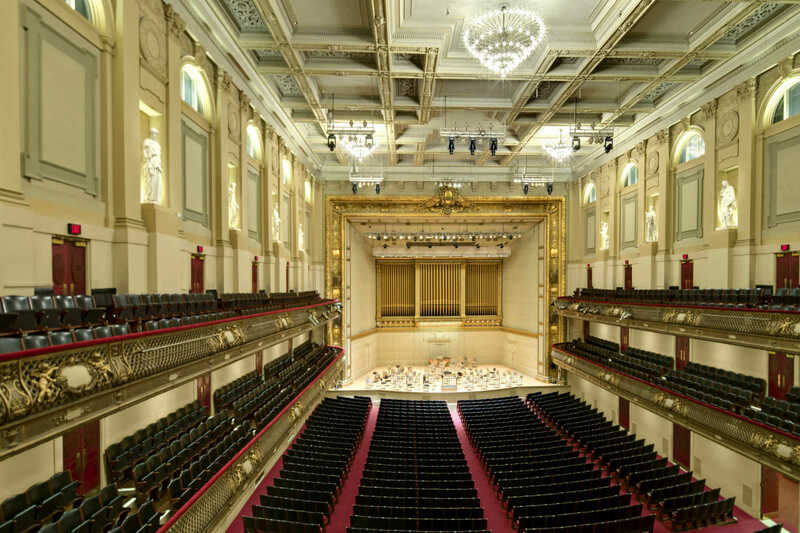 In 2014, BSO Director of Concert Operations Christopher W. Ruigomez, Recording Engineer Nick Squire and Grammy Award-winning, Sr. Engineer/Technical Director for BSO’s Tanglewood Festival, Tim Martyn convened to discuss the CR’s overhaul. WSDG Project Manager Matthew Ballos, reports that. 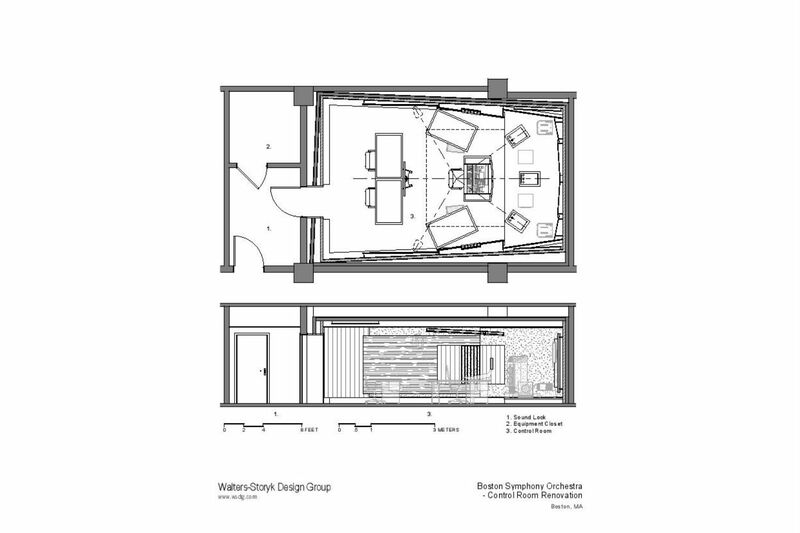 “BSO’s 400sq. ft. Control Room had been in constant service since 1970. During our initial site visit, we performed extensive measurements and acoustic tests. We then devised a program to enhance the CR’s functionality, and future-proof it to meet 21st Century technology requirements. The BSO team was pleased to learn that their existing Yamaha DM2000 console and 5.2 surround system, with its Bowers and Wilkins 802s mains and 805D surrounds, still offered years of active service. 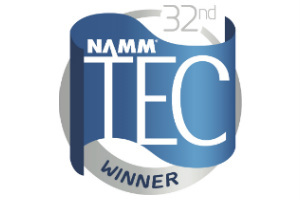 And, they concurred with our recommendation that the CR’s acoustic and aesthetic conditions required a substantial update. 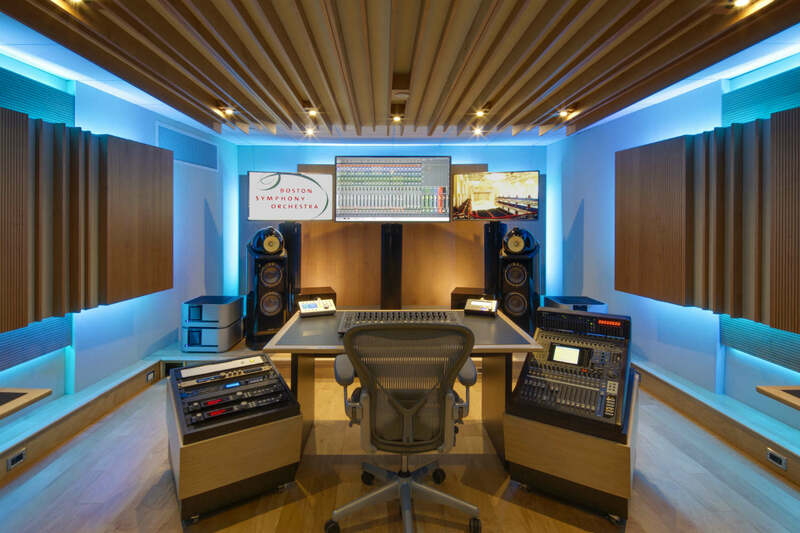 WSDG’s ground up acoustic treatment solution included splayed perforated wood panels, slotted wood panels, wood diffusion planks and low frequency absorption units. A handsome new custom ceiling cloud was installed to round out the package. 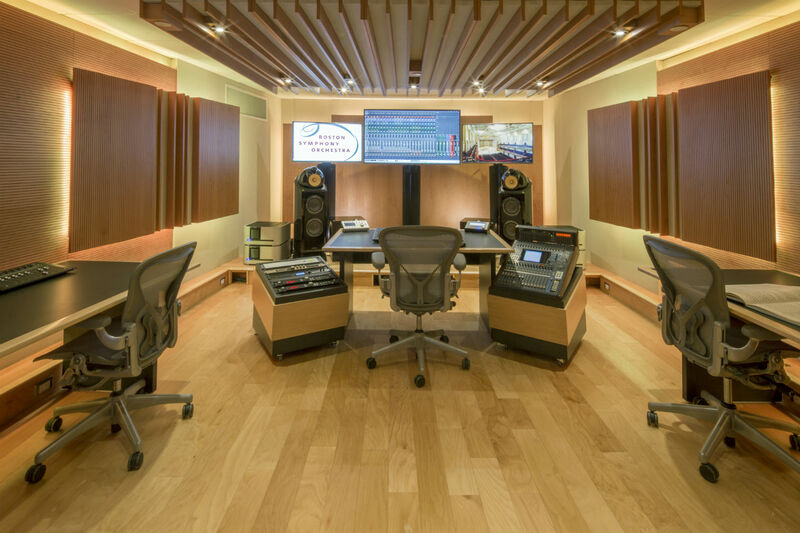 Once the room’s acoustics and aesthetics were resolved, WSDG designed four new producer workstations and two up-facing equipment racks, which can be rolled out of the way when not in use. 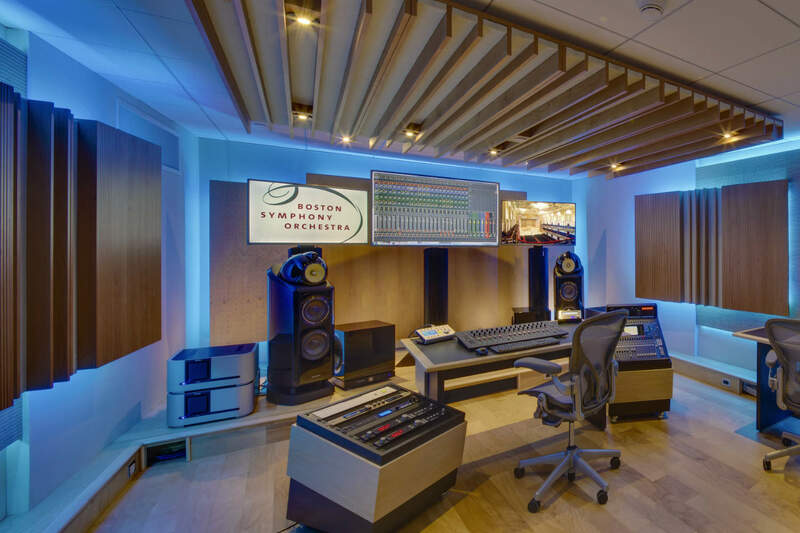 “The space was stripped to the bare walls, and the entire room experience was refreshed and modernized, all while respecting the BSO and Deutsche Grammophon legacy. This room will now offer many more years of service.” Ballos says.